No party is complete without some delicious sweets. We have some Devilishly Delightful Haunted Mansion themed desserts that will keep your guest hurrying back for more. Tombstone Cookie Pops – Vienna Fingers and Milanos covered in chocolate served on a lollipop stick. Grim Grinning Ghost Brownies– Brownie bites topped with a melted marshmallow. Oreo Eerie Eyes– Oreo cookies topped with gummy rings and chocolate. 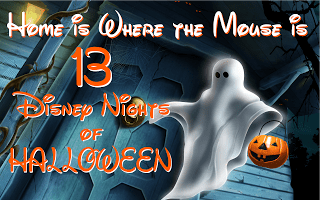 Haunted Graveyard– Layered pudding, cake and whipped cream concoction topped with coconut and Haunted Mansion printables. 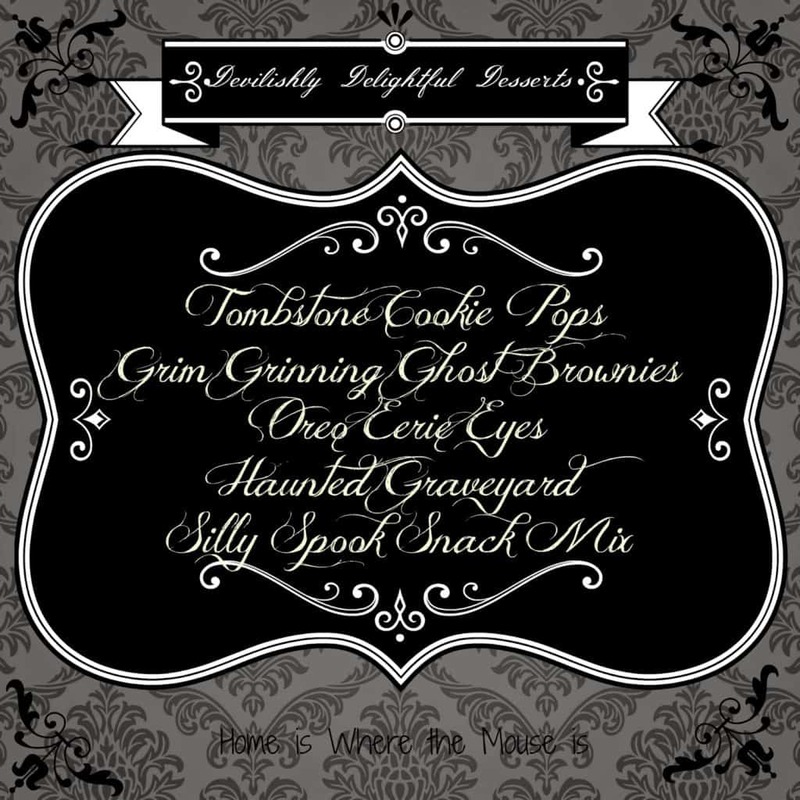 Silly Spook Snack Mix– Mixture of cereal, chocolate, candy corn and marshmallows. Fill in your dessert buffet with some candy. You could also add a caramel apple bar for an extra sweet treat. With so many confectionery concoctions, which one would you choose?